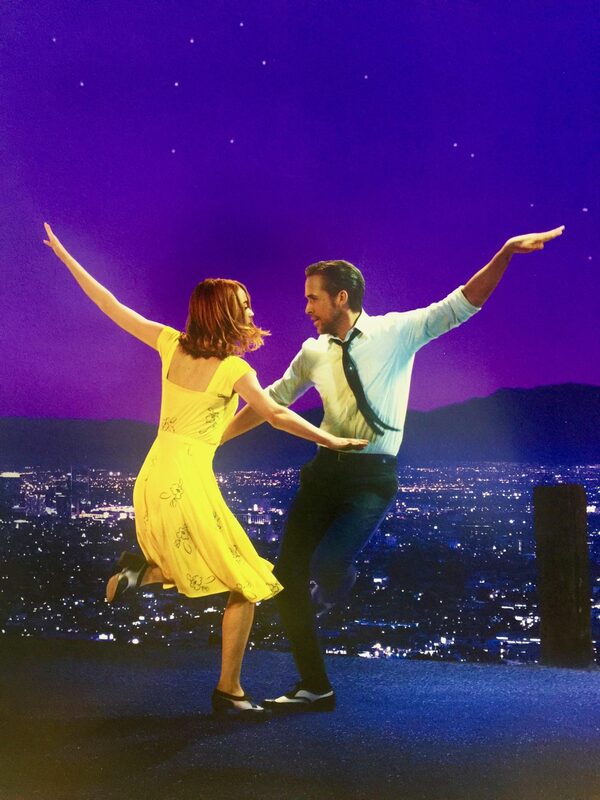 La La Land is a 2016 film written and directed by Damien Chazelle and produced by Fred Berger, Jordan Horowitz, Gary Gilbert, Marc Platt. 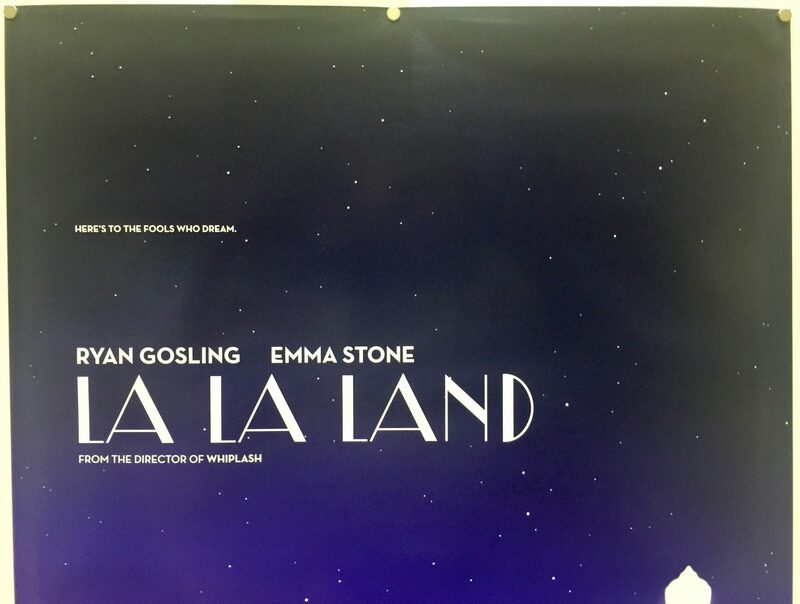 The film stars Ryan Gosling, Emma Stone, John Legend, Rosemarie DeWitt and J.K. Simmons. 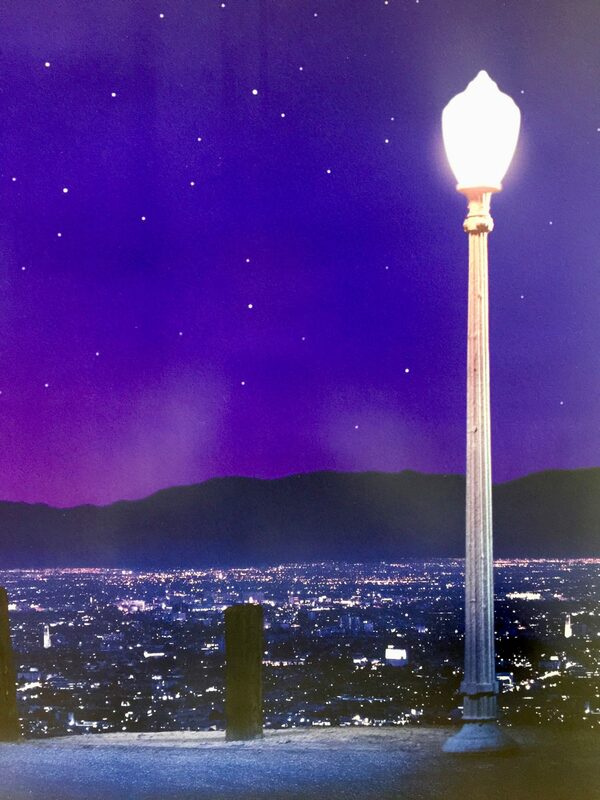 The title refers both to the city of Los Angeles and to the idiom for being out of touch with reality. 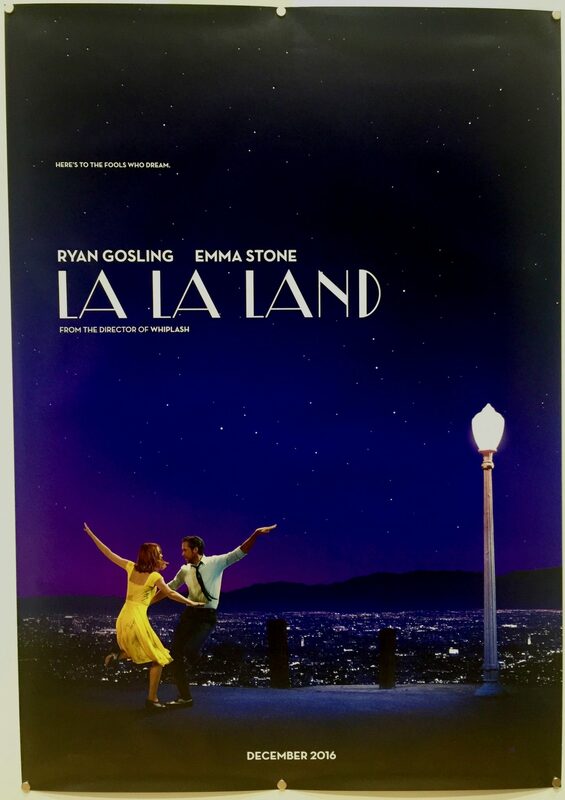 Damien Chazelle wrote the screenplay for La La Land in 2010 but ironically considering its critical acclaim and financial success, he couldn’t find a studio willing to finance the production without changes to his design. Following the success of the 2014 film, Whiplash, the project was picked up by Summit Entertainment. 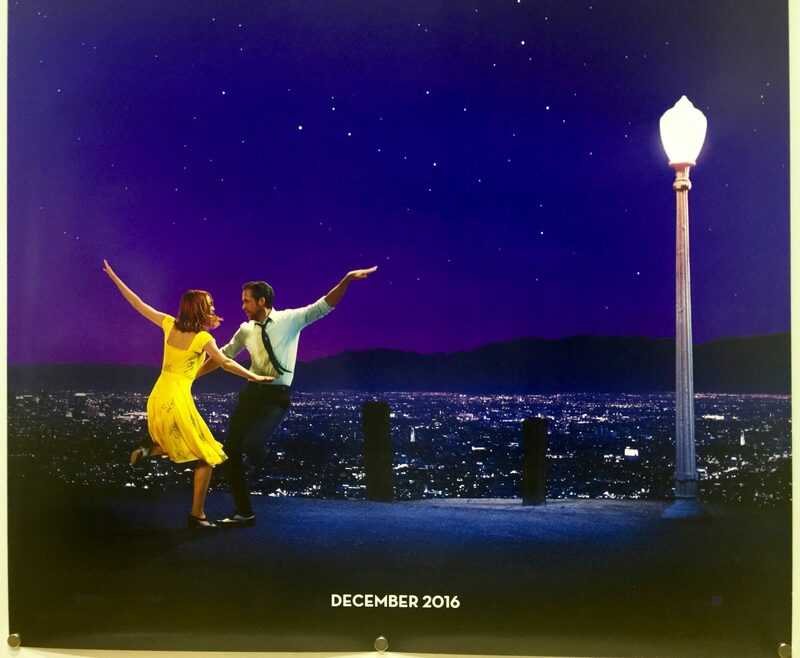 La La Land premiered at the Venice Film Festival on 31st August 2016 and was released in cinemas in the USA on 9th December 2016. It has grossed $268 million worldwide against a production budget of $30 million. 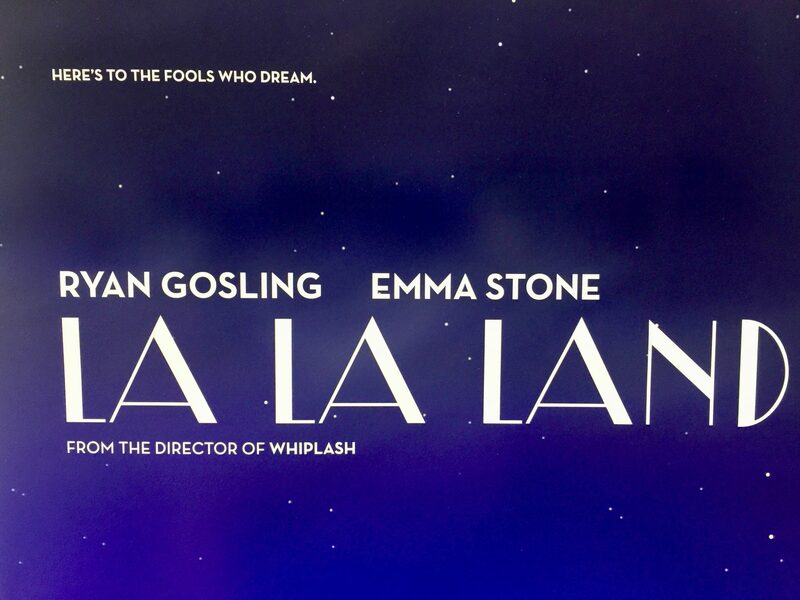 La La Land received overwhelming critical acclaim upon its release and is regarded as one of the best films of 2016. 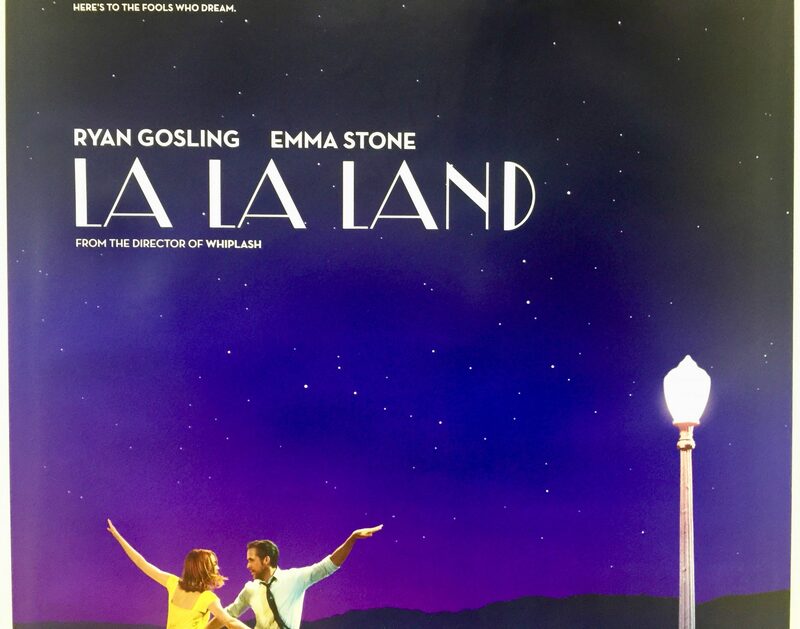 Critics praised Chazelle’s screenplay and direction, Gosling and Stone’s performances, Justin Hurwitz’s musical score, and the film’s musical numbers. 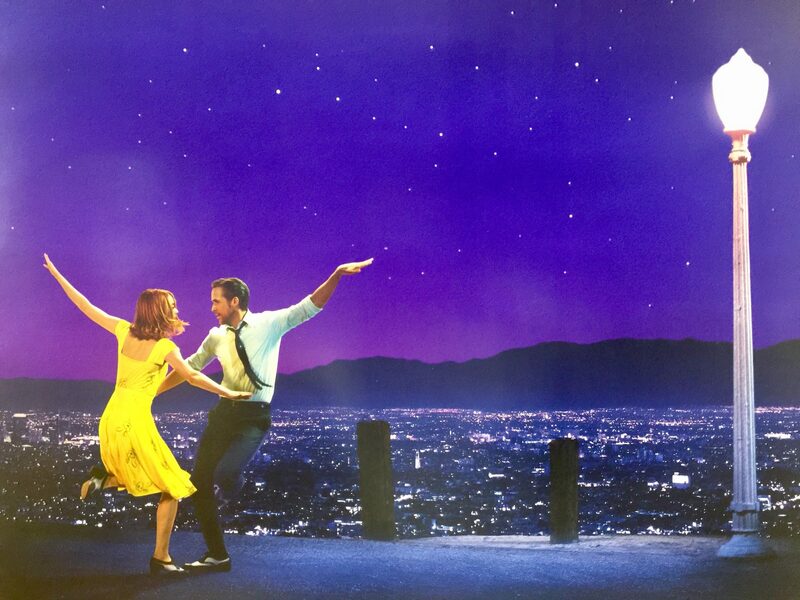 At the 89th Academy Awards, the film is nominated for a record-tying fourteen Oscars (along with 1997’s Titanic and 1950’s All About Eve), including Best Picture, Best Director (Chazelle), Best Actor (Gosling), Best Actress (Stone) and two Best Original Songs, “Audition (The Fools Who Dream)” and “City of Stars”. The film also won in every category it was nominated for at the 74th Golden Globe Awards with a record-breaking seven wins.